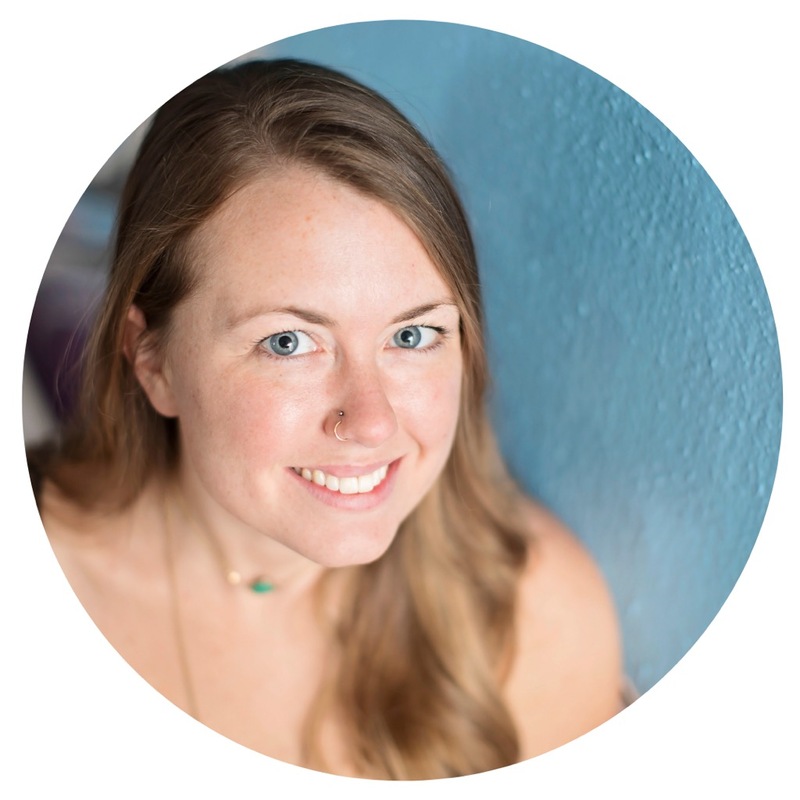 Laramie is 200 hour level yoga instructor, certified by the Wilmington Yoga Center, Kunga Yoga School as well as the Buti Yoga School located in Scottsdale, AZ. She holds a B.S. in Accounting from the University of North Carolina, Greensboro. She began her yoga journey in 2003 in Wilmington, NC. Building upon a hatha yoga foundation, she has also dedicated over 15 years of study in yoga posture, ancient yoga philosophy, kundalini yoga, and meditation techniques. Her primary teachers are Kristin Cooper-Gulak & Keegan White of The Wilmington Yoga Center & Kunga Yoga School, and Mira Shani from Carolina Yoga Company in Carborro, NC. While Laramie enjoys her accounting career, and working with numbers during the day; she finds balance and a great satisfaction in sharing the health benefits of yoga with others. She founded Twisted Sister Yoga Studio in 2016, and her intention is to offer a nurturing space and community environment to share with others who wish integrate the healing and strengthening practice of yoga into their lives. Laramie teaches hatha vinyasa and kundalini style classes designed to build strength, flexibility, improve circulation, energize and balance the chakras, and calm and focus the mind. She encourages her students to tune in, connect with their intuition, and to use breath, posture, and mindful awareness as tools for improving their overall sense of well-being. Our instructors at Twisted Sister Yoga Studio are invested in the well-being of each and every one of our students. The energy and time they have dedicated towards learning their own practices allows them to encourage students through growth in their own journeys. Katie became a certified yoga instructor in 2012, after completing her training at the Asheville Yoga Center. She had originally come into the practice after being prescribed by her physician for her constant low back pain. Not long after taking up the practice the excercises proved to be effective, and she was inspired to learn more. As an elective she took yoga in college as she was pursuing her fine arts degree and eventually enrolled in the 200-hr teacher training program at Asheville Yoga Center. After graduating, she taught vinyasa style classes at the service based, Asheville Community Yoga Center. Katie recently graduated from UNCG, earning her B.S. 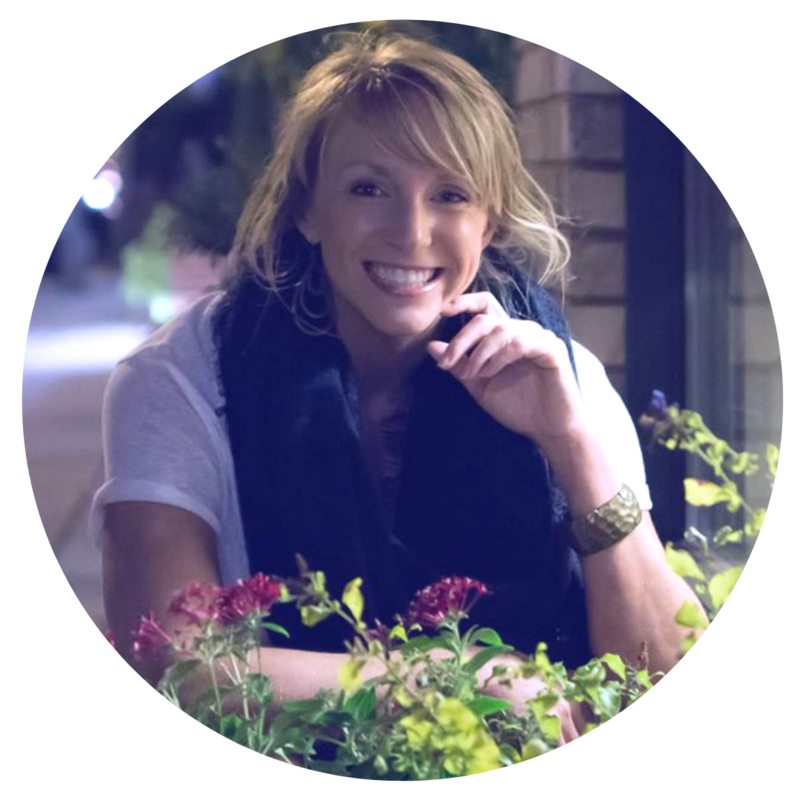 in Nutrition and Wellness and her intention is to dedicate her time to helping people improve their lives through mindful exercise and conscious eating. Andrea is a fitness professional with a background in a variety of formats. Fitness and athleticism have been an integral part of Andrea’s life since studying dance, as a child and through college. Her early years of dance training, performance and teaching have transcended through the years developing into a passion for promoting fitness and a healthy lifestyle for others. Developing a distinct passion for the therapeutic elements of formats, like Barre and Yoga, she began to expand her formal training. 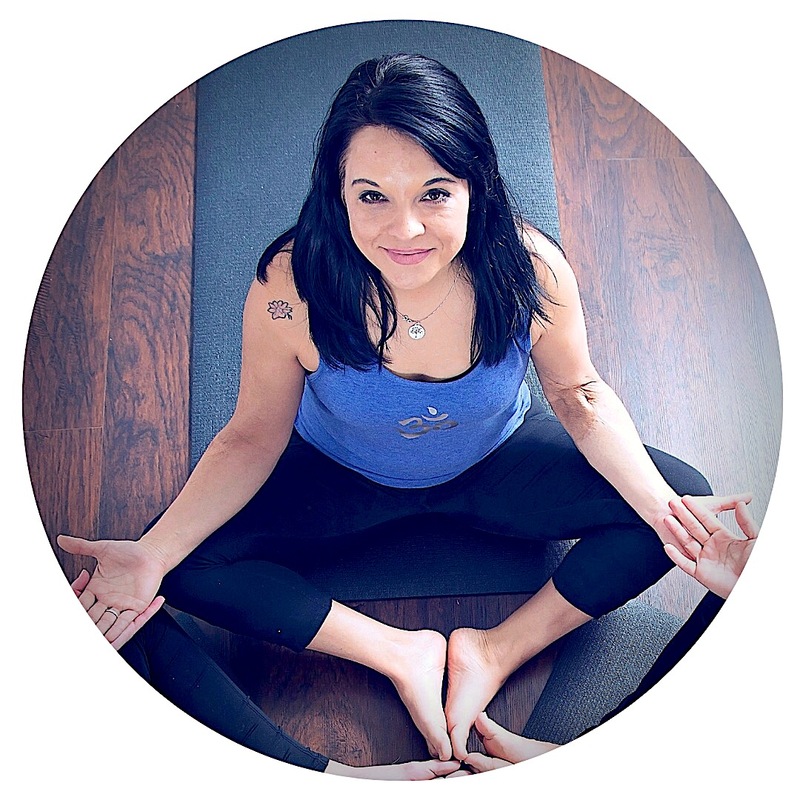 Andrea is a RYT200 through K10 Yoga School, a Winston-Salem based Yoga School and will soon begin her RYT500 pursuit. She is also certified in Barre, Buti Yoga, Hot Core, Buti Sculpt and is a NASM Certified Personal Trainer. She is currently studying to become a Health Coach through Precision Nutrition, to enhance her ability to offer a well-rounded fitness plan to her clients and students. Andrea attended Wake Forest University earning a BS in Business, has an MS in Accountancy from UNCG, and is a former CPA. Beyond her passion for wellness, she is passionate about the relationship with our canine companions. She is a mom to 4 canine fur-kids, professional dog trainer for Off Leash K9 Training: Winston-Salem, wellness coach, line dance instructor, dancer, and Talent Manager/performer for Elevate Productions. Her focus in her classes is to bring engagement to connecting the mind and body, to correct unhealthy movement patterns, to release and empower.